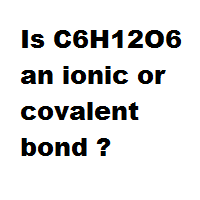 Is C6H12O6 an ionic or covalent bond ? 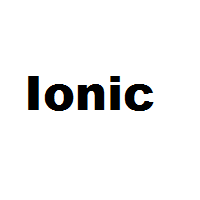 Home › Ionic or Covalent › Is C6H12O6 an ionic or covalent bond ? 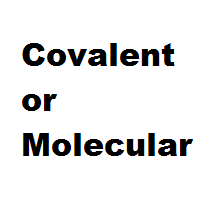 Question: Is C6H12O6 an ionic or covalent bond ? Question: Is C6H12O6 ( glucose / sugar ) an ionic or covalent bond ?